Holly Joy is our featured psychic in the Psychic Spotlight 2019! She has a fantastic website, does great readings, and has powerful psychic abilities. 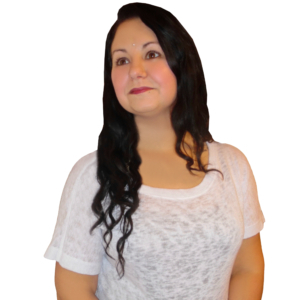 Holly is a Psychic Medium and dedicated Metaphysics student having graduated: Advanced Esoteric Studies, Advanced Mediumship, Angelology, and Reiki Energy Healing. Recently, after completing studies in world religions, Holly was initiated as an Ordained Minister. Besides offering Readings locally at her Traverse City studio and throughout Northern Michigan, she also services clients Worldwide by email and phone. For a Reading visit ATRpsychics.com!